Beresford's expectation is every student will read at home and continue with our school wide culture of reading by using B.E.A.R. questions to talk about their reading. 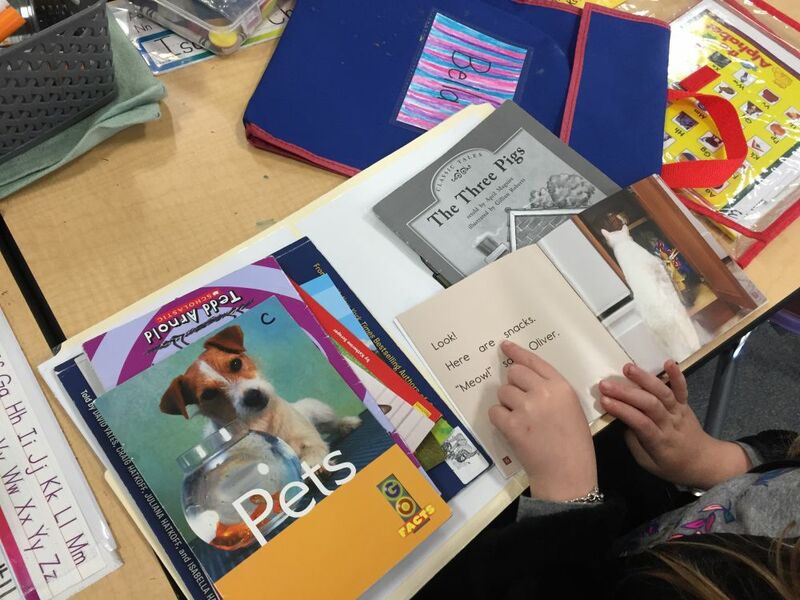 Our school wide goal is to have 75% of students complete daily reading logs. Please make sure your student is reading 20-30 minutes a night with a "just right book" and then answering one of the reading log questions. 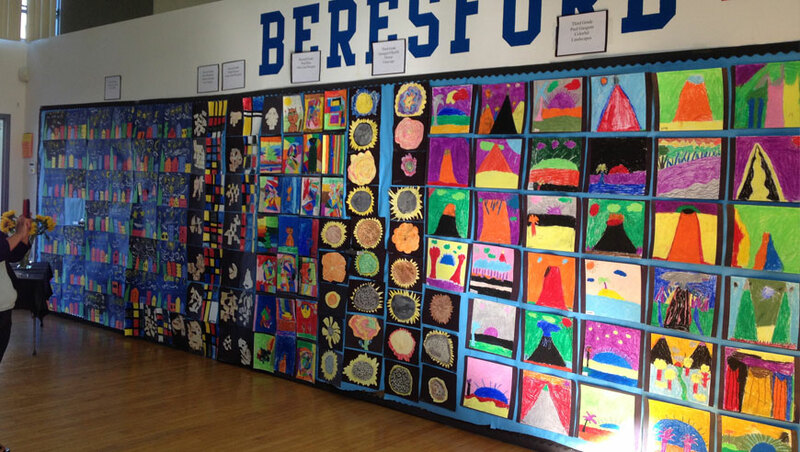 Learn about Enrichment Programs at Beresford.